In the culinary world, Scotland is renowned for the quality of its ingredients. Whether its wild salmon, organically reared beef, raspberries, shellfish or even whisky, Scottish produce is full of depth and flavour. Combine these ingredients with Scotlands top chef Nick Nairn and the results are outstanding. A self-taught cook, Nick has been a long-time champion of fresh Scottish produce, but his cooking also takes its influences from all over the world. In New Scottish Cookery, Nick combines the very best fresh Scottish ingredients with a myriad of international flavours, to create a mouth-watering collection of recipes destined to become the Scottish classics of the future. Containing the signature dishes that have made Nicks reputation from his bestselling Wild Harvest books, as well as over 80 new recipes, the book is a celebration of good quality, great-tasting food. 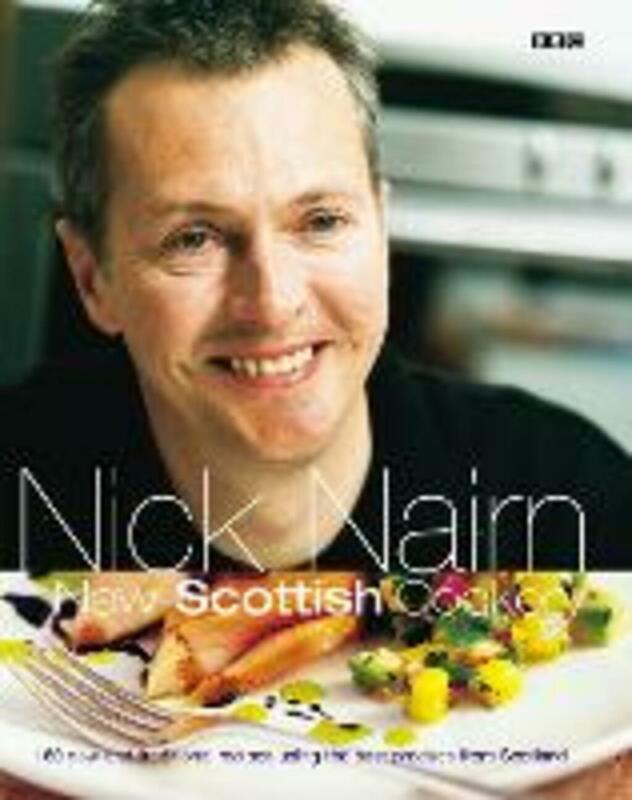 Beautifully illustrated with 100 colour photos and including a useful guide to where to buy the best Scottish ingredients, Nick Nairns New Scottish Cookery will delight food lovers everywhere.